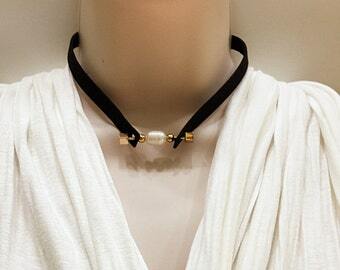 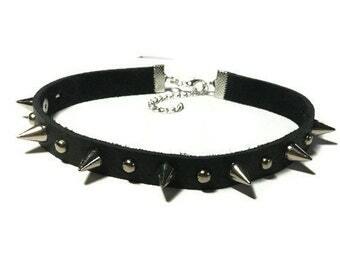 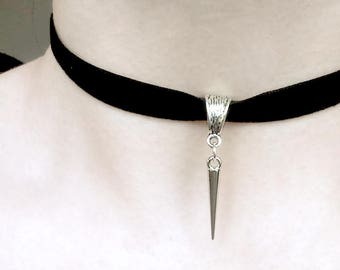 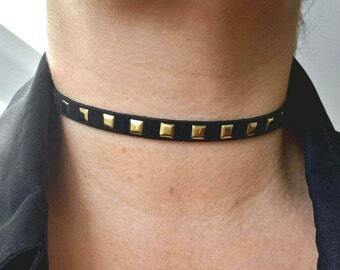 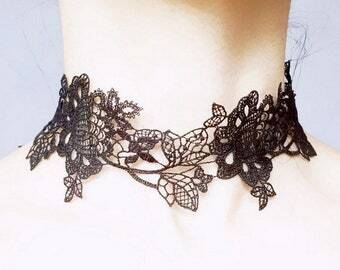 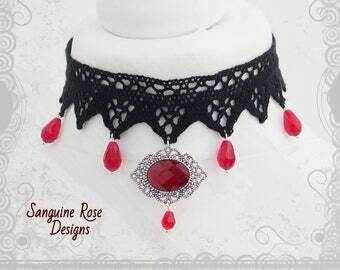 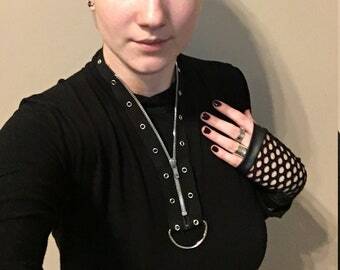 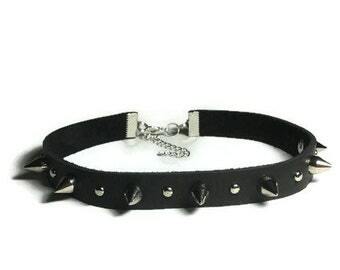 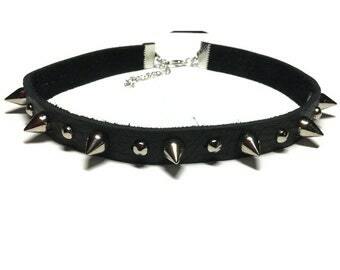 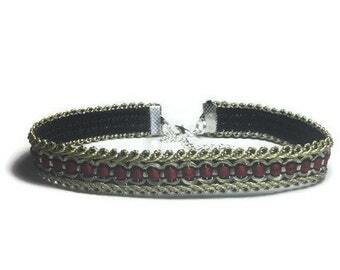 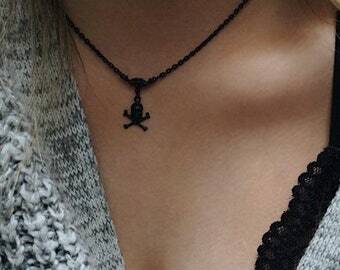 Black Vinyl Leather Choker-Free Shipping! 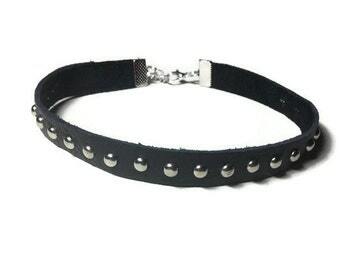 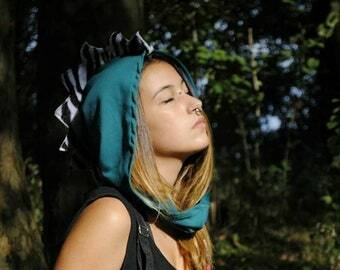 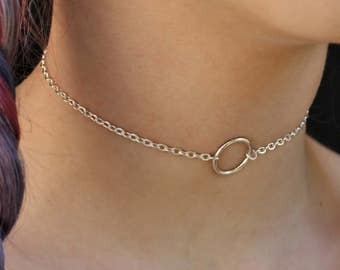 Tomboy's blueish collar, stylish and chic. 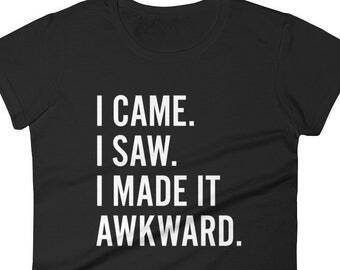 Adding more fancy look to any t shirt , very extraordinary.